I love Google classroom. It's an easy and intuitive tool for managing student work. It even comes complete with an online grade book that's exportable (via CSV) to your district's grading software-of-choice. Grading student work in Classroom, however, is limited to point totals and qualitative written feedback. Students are going to want to know why they received a 36/40. 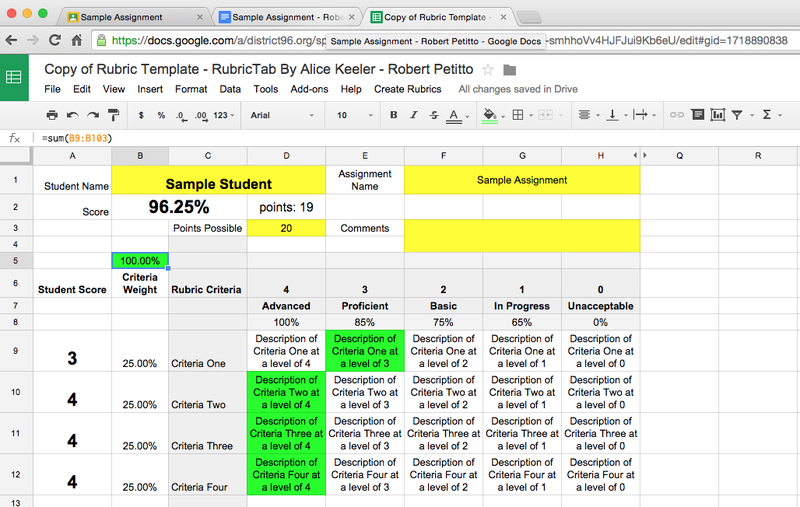 If you truly want to go paperless, here's a nifty hack to provide your students with quantitative feedback using a Google Sheets rubric Google Classroom assignment. 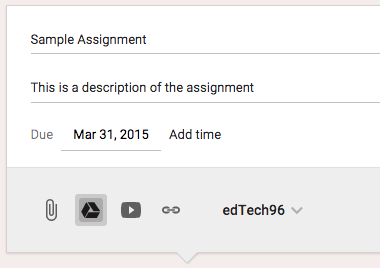 Create your assignment in Google Classroom. Attach whatever resources are required to complete the assignment, but also attach the rubric template. 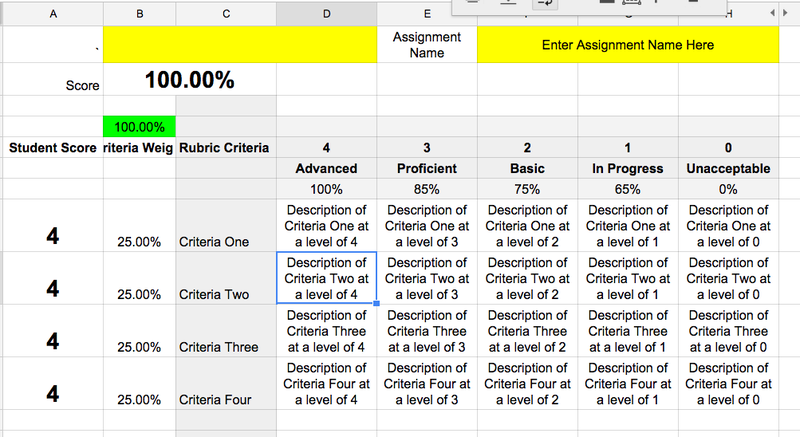 Be sure to select the "Make a copy for each student" option after attaching the rubric. After students have completed the assignment, open their rubric and their work and easily grade their work by switching between tabs. When finished, close both tabs and assign them their score. Done! The end result: a document with your qualitative assessment (feedback, comments, etc. 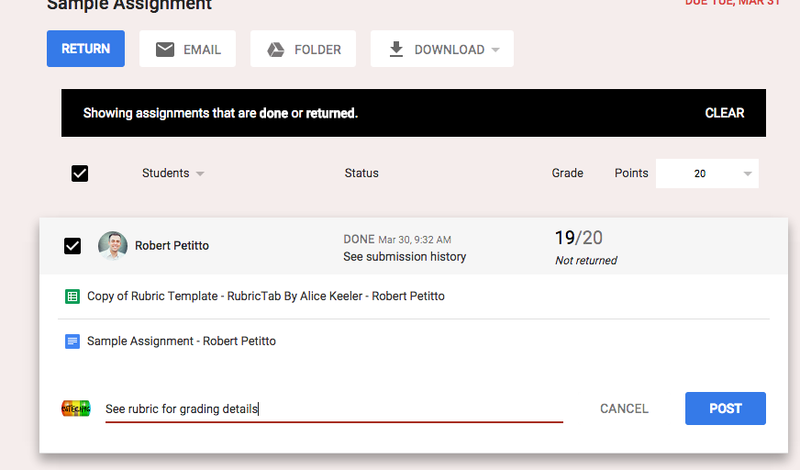 ), an automated rubric with your quantitative feedback, and the final grade with private comments in Google Classroom. No exchange of paper necessary! Try it out, and let us know how it works within your classroom by leaving a comment below!